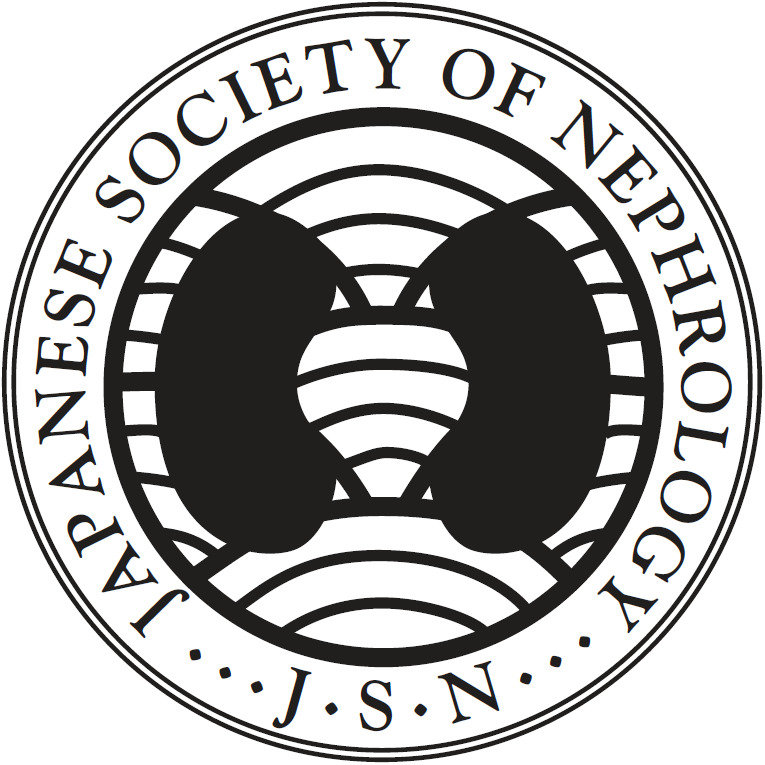 Hypertension is not a typical feature of steroid sensitive nephrotic syndrome (SSNS) and the presence of persistent hypertension is suggestive of significant renal lesion. There is paucity of data regarding occurrence and severity of hypertension in SSNS in pediatric population during remission and was the main objective of this study. In addition, correlation with factors like family history, BMI, and lipid profile was studied. Cross-sectional study conducted at tertiary care center in India including 81 children of infrequent relapsing SSNS between 1 and 10 years in remission and was off steroids. Grading and severity of hypertension were assessed. Statistical analysis was done using SPSS version 21.0. Median age of presentation was 5 years, with male:female ratio of 1.3:1. Out of 81 infrequent relapsing SSNS children, 23.45% (19) had hypertension. Among those children with hypertension (n = 19), 73.68% (14) had positive family history compared to 32.25% (20) in those without hypertension. Positive correlation was found between BP and serum cholesterol and LDL. Of the hypertensive patients, 1 (5.26%) had fundus changes, 2 (10.52%) had features of left ventricular hypertrophy, and 13 (68.42%) had non-nephrotic range proteinuria. There is high incidence of hypertension in NS children during remission. 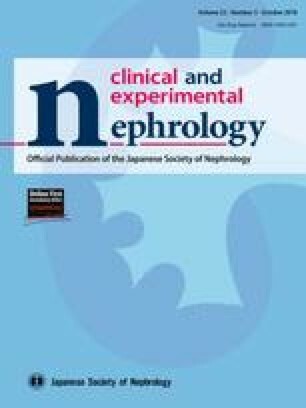 Though significant positive correlation was found with positive family history of hypertension and deranged lipid profile highlighting possibility of essential hypertension in them, there is need for close active monitoring and management of hypertension in them as untreated cases may have significant target organ damage. Authors have declared that no conflict of interest exists. IRB committee approval has been obtained. Informed written consent was obtained from individual parents/guardians. The Fourth Report on the Diagnosis, Evaluation, and Treatment of High Blood Pressure in Children and Adolescents. https://www.nhlbi.nih.gov/files/docs/resources/heart/hbp_ped.pdf. Naha NK, John M, CherianVJ. Prevalence of hypertension and risk factors among school children in Kerala, India. J Contemp Pediatr. https://doi.org/10.18203/2349-3291.ijcp20162368.